Majority Leader of the Senate, Bala Na’Allah, has restated that the National Assembly will give the new national minimum wage bill speedy hearing as soon as it is sent to the legislature. According to the News Agency of Nigeria, NAN, Na’Allah, who represents Kebbi South Senatorial District of Kebbi, gave the assurance in an interview with newsmen on Friday in Abuja. NAN reports that Rep Ezenwa Onyewuchi, Chairman, House Committee on Labour, Employment and Productivity, had earlier corroborated Na’Allah’s statement. President Muhammadu Buhari had on Nov. 27, 2017, set up a 30-man National Minimum Wage Committee headed by former Head of Service of the Federation, Ms Amal Pepple. The committee had recommended a N30, 000 minimum wage for workers, but the governors, who argued that they were not carried along, insisted it would be impossible for them to implement without reducing their workforce. 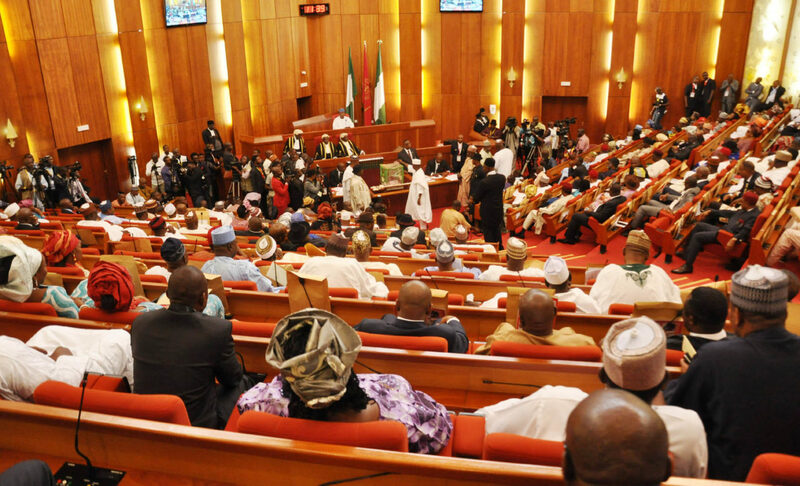 The senator told newsmen that the National Assembly would protect the interest of Nigerian workers by giving the minimum wage bill quick passage when President Buhari forwarded it. “The disposition of the National Assembly is to do what the Nigerian public wants and what is in conformity with the acceptable standard. “I assure you it (the bill) will receive expeditious hearing,” he said He said when the bill is finally sent to the parliament, the various stakeholders should recognise the fact that there is a constitutional authority vested with the responsibility of bringing this law into fruition and to allow it to function,” Na’Allah said.